The super popular mobile messaging app, WhatsApp, has reportedly crossed 65 million users in India. The last two-third increase has occurred in the last year due to the booming of the Smartphone market in India. India joined the highest users list with countries like Brazil, Russia, Mexico and some others. 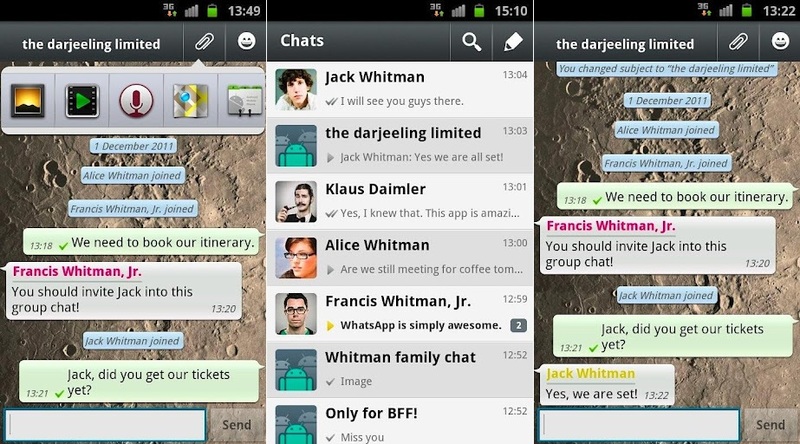 WhatsApp has some severe competitions from other messaging apps such as we chat and hike, but it has done well to plant its roots in the Indian Smartphone market. • Free of cost for the first year makes it approachable and then after use for few months, the increase in its liking adds to more users. • Simple but attractive with wide range of features including video calling ad fast data transfers. 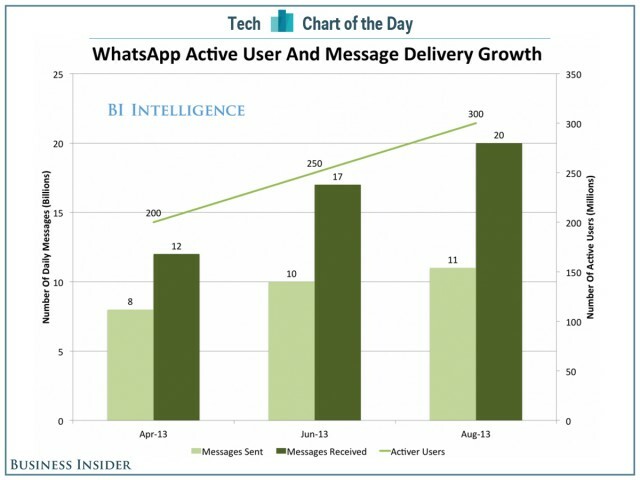 • WhatsApp now has connections with 6 carriers in India and this has allowed it to grow at a rapid pace as to what its initial pace was. 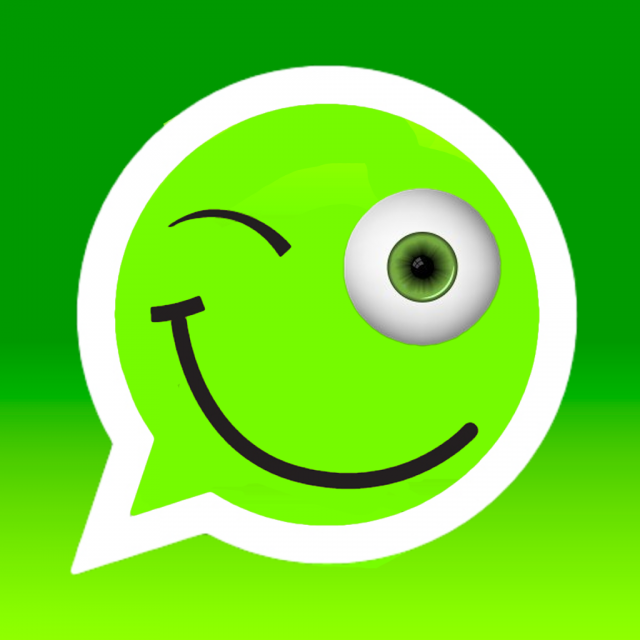 • The popularity in India is very clear from the fact that India forms the 65 million users out of the total 500 million users from all over the world and therefore, more features and marketing will increase for WhatsApp in India. With an ever increasing user of this super ultimate app, there is still more to come. Having replaced sms use to almost negligible levels, it is working fast to increase its video calling use making sure that the grasp of apps like Skype vanish from the Indian scenario. The company’s CEO wants to enable the use of video calling to a large extent and increase its market widely. It is also collaborating with the major Smartphone companies as there is a coordinated connection between Smartphone use and an increase in WhatsApp users. Also, its sale and connection to facebook will give it new features to unleash and develop new marketing strategies to increase its users in the coming years.